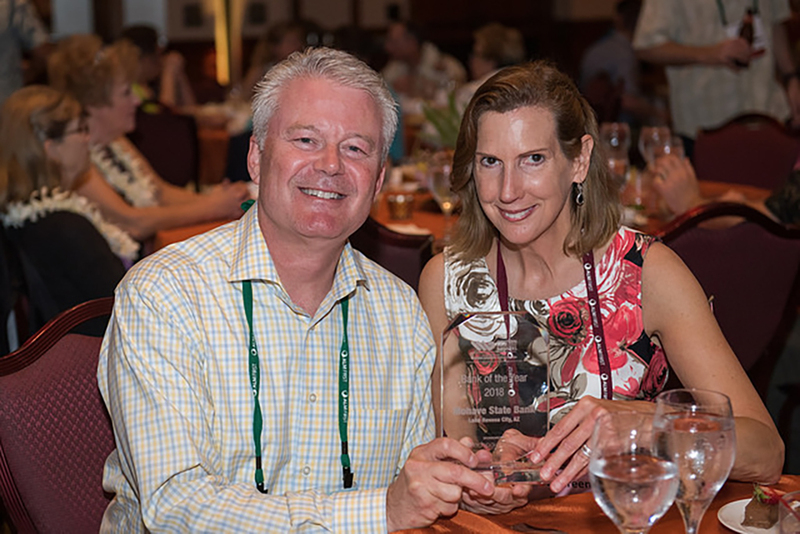 Mohave State Bank has been awarded the 2018 Bank of the Year Award, given by the Western Independent Bankers (WIB), a division of the Western Bankers Association. 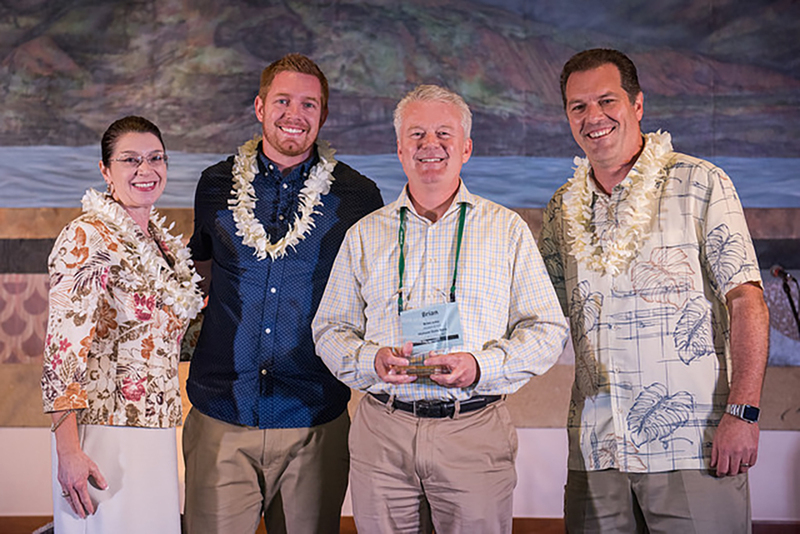 The announcement was made at the association’s annual conference in Kauai, Hawaii, last month. Mohave State Bank President and CEO Brian Riley said he was “very proud” of the work being done at the bank and that the award is further affirmation that the company is making a positive impact. The WIB notified Riley in early March that Mohave State Bank had been nominated for the award by Dr. William Dooley, Jr., a former Chairman of the Board and Director for the bank. Once the company was selected as a finalist, a film crew came out to prepare a presentation that was shown at the WIB conference. Riley said the entire process was a positive experience, especially considering the struggles the company faced during the recession years. Riley said his reaction to winning the award was shock that quickly turned to euphoria. He immediately sent a message to employees to announce the win. Mohave State Bank is now the oldest and largest community bank in Arizona, and Riley said they are continuing to expand and evolve. Funds deposited at Mohave State Bank are channeled back into the local community in the form of loans to fellow residents and entrepreneurs. This cannot be said for megabanks who invest a large amount of funds into Wall Street, large corporations and ship deposits worldwide. Riley said he thinks the bank’s focus on community will continue to set them apart. In 2016, Mohave State Bank merged with Country Bank in Prescott, and Riley said they hope to be expanding soon into Phoenix and later into Flagstaff. The local branch has several seminars and community activities coming up in Lake Havasu City. The bank will host a “Shred Day” on April 24 at both the main location, 1771 McCulloch Blvd. N., and North branch, 1021 N. Lake Havasu Ave.
For more information about upcoming events, as well as other services offered by Mohave State Bank, call 928-855-0000, visit https://www.mohavestbank.com, or like and follow Mohave State Bank at https://www.facebook.com/MohaveStateBank or https://www.linkedin.com/company/mohave-state-bank. Mohave State Bank is an Equal Housing Lender and Member FDIC.